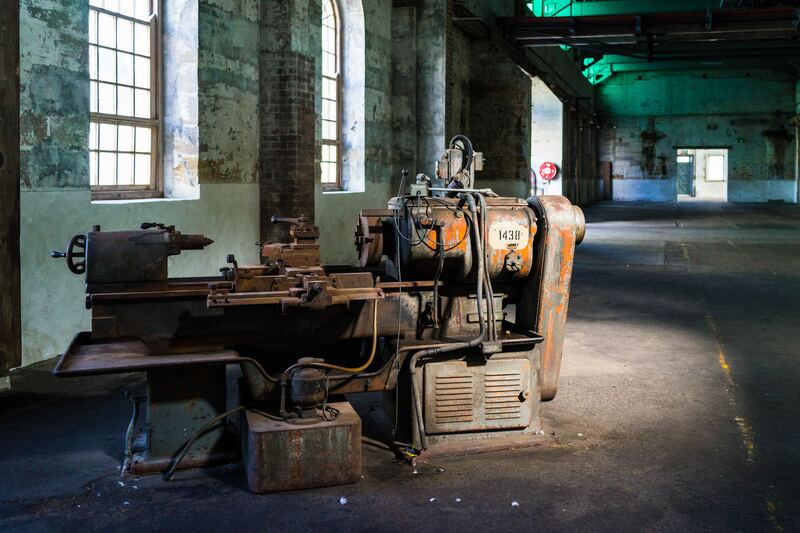 Ever since the industrial revolution mankind has been involving in the automation of the manufacturing process. Every day we hear of something that offers the ease and convenience of production and also catalyses the whole manufacturing process. Nowadays the term CNC machining is getting humongous fame among the business community. In this piece, we are going to discuss the basics of the CNC machining. So if you are not familiar with the term or want to know more about it, then all you have to do is to keep on reading this article. Step 1: What is CNC machining? Before getting into any discussion lets first know what is actually a CNC machining is? A CNC machining is a process in which we use the computer generated code to control the movement of the axis. And to these axis usually a tool is attached. It could be a router, 3D printer or Laser. The CNC machining is getting popular because of the ease and the convenience it offers in the manufacturing process. Just think of it as tool that converts the design on your computer into a physical form. CNC is the abbreviation of “Computer Numerical Control” and it offers itself as an alternative to live operators who manually handle the machine’s levers, handles and buttons. So no matter what you are using in your manufacturing process – machines, grinders, lathes or routers, as long as you have the CNC machining you do not need to worry. Now as you have the first term understanding of the CNC machining, let’s move forward and understand how the whole process works. For this example lets think you want to cut letters out of MDF sheet. We first use any vector software like Inkscape or Adobe Illustrator to make our letters (It could be a design too). Usually in all the cases a vector software is only used because its scalable and offers easy conversion to a format that is understandable by the CNC softwares. Before we look into the CNC Machining softwares we have to first talk about the hardware/drivers. 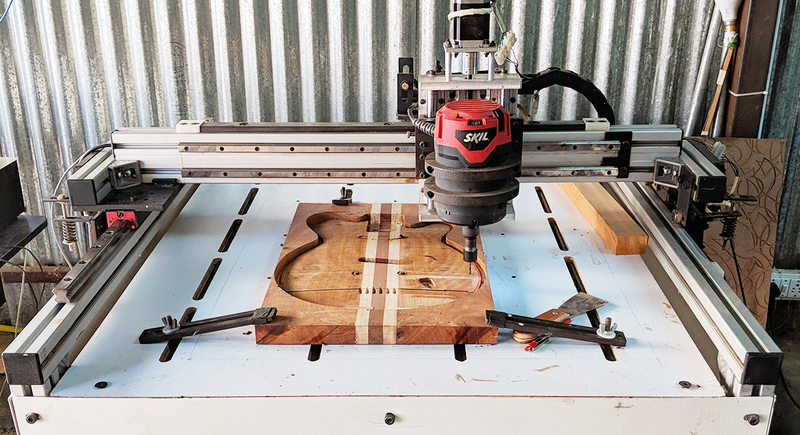 There are two main opensource ways to control a CNC Machine. First is using Arduino and the second is using a Mach3 Board. Both Arduino and Mach3 Boards are available to buy from ebay or amazon. But while the software that controls Arduino is available for free, the Mach3 software is licensed. So in the article we will talk about an opensource software that can be used to control Arduino. Inventables is a company that has developed a software called Easel. And this software can communicate with Arduino which in turn can make the CNC work. If you want to read more on how the Arduino and the CNC are controlled then please click here. The software works by converting your design in our case the letters into a machine language known as the G-Code. The G-Code is made of just the X,Y and Z values which corresponds to each axis. And using these values the machines know to which position it has to move. In the G-Code, you can also write commands to control the various behaviours that corresponds to the machine, but thats for expert level. The CNC machining offers the operators control over the speed and feed rate of the machine. So, CNC machining can cut down the human involvement by pre-programming the position and the speed of the machine to work in the predictable repetitive cycles. The CNC machining has been used in the business process since 1940. However the most common application of CNC machining involves laser cutting, ultrasonic welding and hole-punching. Some of the most common used CNC machining processes in the industry involves the following. CNC Mills: This is the most common method. The router machine is set on with a milling bit on it. And wherever the machine moves the router keeps spinning taking out material to create the design. Lathes: In the lathes machines, CNC machining is used to cut the piece in a precise circular pattern and at high speed. Cylinders and Furniture legs are great examples that milled on an CNC Lathes. You can create highly complex designs with the CNC process in minimum possible time. 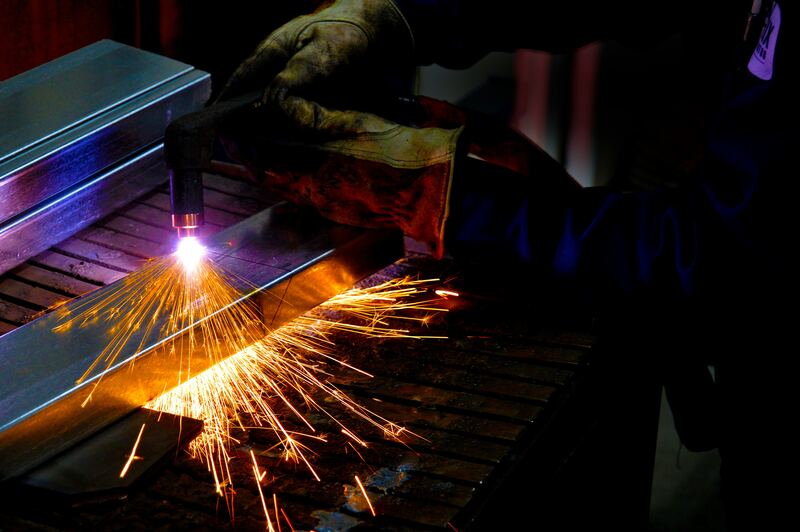 Plasma Cutters: It is utilized to cut the metal with the help of the plasma torch. The heat and the speed of the plasma torch can be handled by the CNC machining in the highly precise manner. Electric Discharge Machines: A process that involves the exposure of the piece to electricity to remove the excess pieces in a highly efficient manner. Water Jet Cutters: For the cutting and shaping of hard and yet heat sensitive materials the technique of water jet cutting is used. It can even cut through glass, marble and PCBs. In this technique, high-pressure water is used to cut the pieces. Some of the excellent uses of CNC machining include the following. Step 5: How can you get one? If you are thinking of implementing this highly beneficial technique in your business process, then wait no more and automate your processes and escalate your efficiency. Must be you are looking for someone who can offer you best wood CNC services in Pune. If your answer is yes, then we are the professional CNC machining services provider in the Pune who have years of experience and know how to serve our customers. We also offer CNC machining for Wood, Acrylic, Brass and Aluminium. Walk in to get your wood CNC in Pune services as we have the best CNC Machines in Pune. Just click here to give us a call now.